We provide a complete development site tree consultancy service to architects, developers and self-builders throughout Cornwall, Devon and Dorset. We understand the ambiguities and complexities of the modern planning system and we also understand trees as a natural, functioning system; we seek to provide an effective interface between the requirements of our clients, the Local Authority and the needs of trees. From pre-application advice to the final discharge of conditions; our aim is to help our clients effectively fulfil their statutory obligations throughout the planning process, in a cost and time efficient manner and therefore maximise their returns. Pre-application viability and design advice. 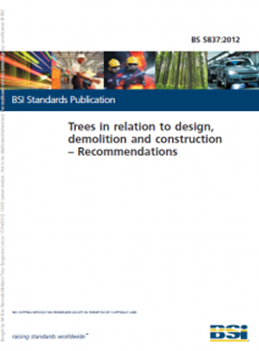 Complete Tree Surveys in accordance to ‘BS 5837:2012 Trees in relation to design, demolition and construction – Recommendations’. Construction site monitoring and supervision for works around retained trees. Mitigation tree and shrub planting schemes. We utilise GIS technology for data capture and the production of digital maps. Our maps are readily converted into dwg. formats for utilisation with CAD software packages if required. 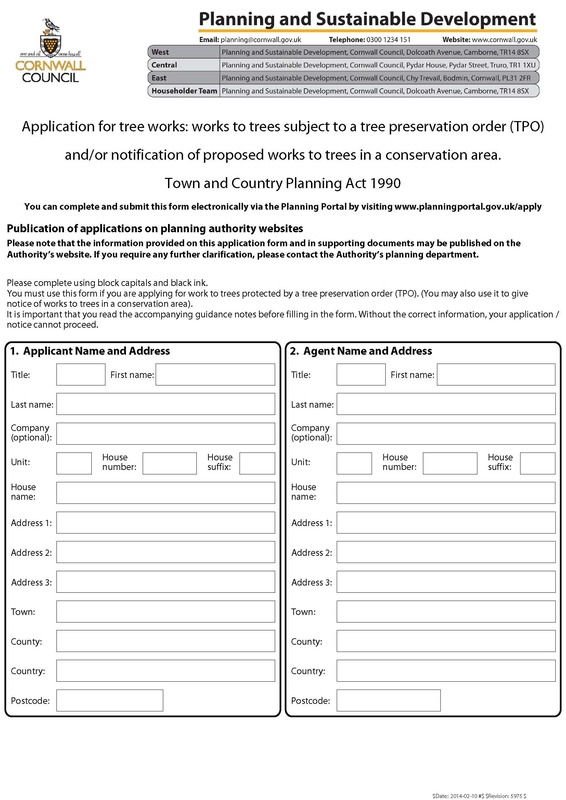 If you live in Cornwall, Devon or Dorset and own a tree or trees protected by a Tree Preservation Order (TPO) or located within a designated Conservation Area, we can process and submit the necessary planning applications to gain permission for appropriate pruning or where circumstances dictate, complete removal. Local Authorities will not accept unjustified pruning works to be undertaken. They will only allow for the removal of protected trees based on sound arboricultural advice and will usually require replacement planting to mitigate the loss. We offer impartial, expert advice to our clients and can determine the likelihood of gaining consent prior to submitting an application. We will only specify appropriate tree pruning works in accordance to ‘BS3998: 2010 Tree work-Recommendations’ that will, therefore, gain consent. For the removal of trees, we will undertake a careful, detailed inspection and, if required, provide a written report to support each application; we can also specify suitable replacement tree planting when necessary.